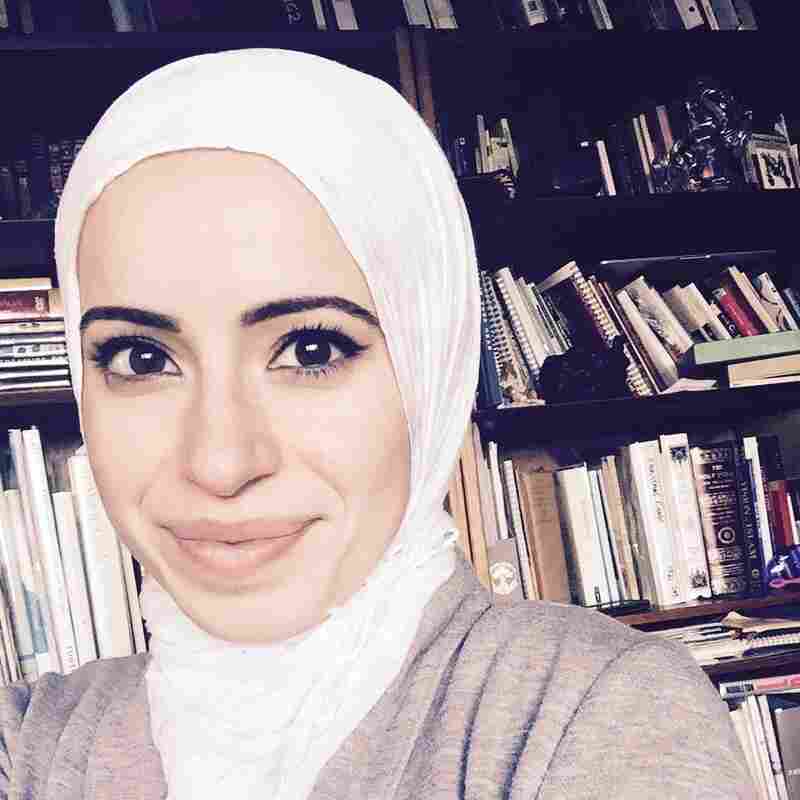 Faced With Fear, A Muslim Woman Makes A Stand — By Setting One Up Amid an atmosphere of mistrust about Islam, Mona Haydar and her husband had an idea: Why not open a dialogue? 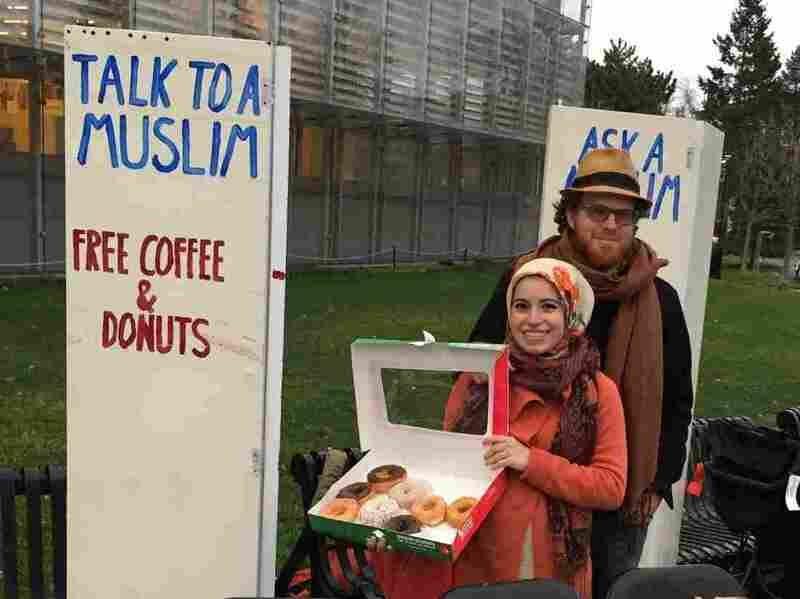 So, they set up a stand — "Ask a Muslim" — and brought some doughnuts. The conversation was edifying and rewarding, Haydar says — but the doughnuts weren't bad, either.